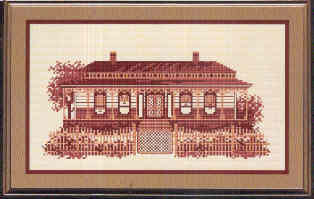 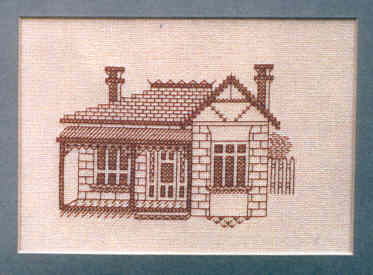 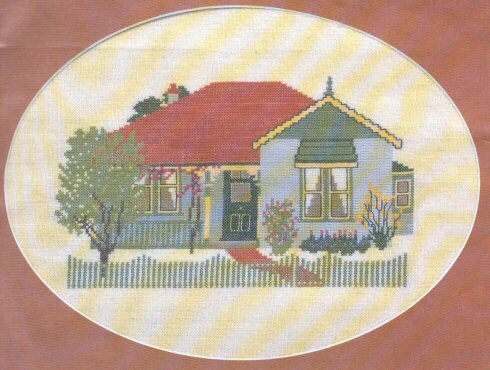 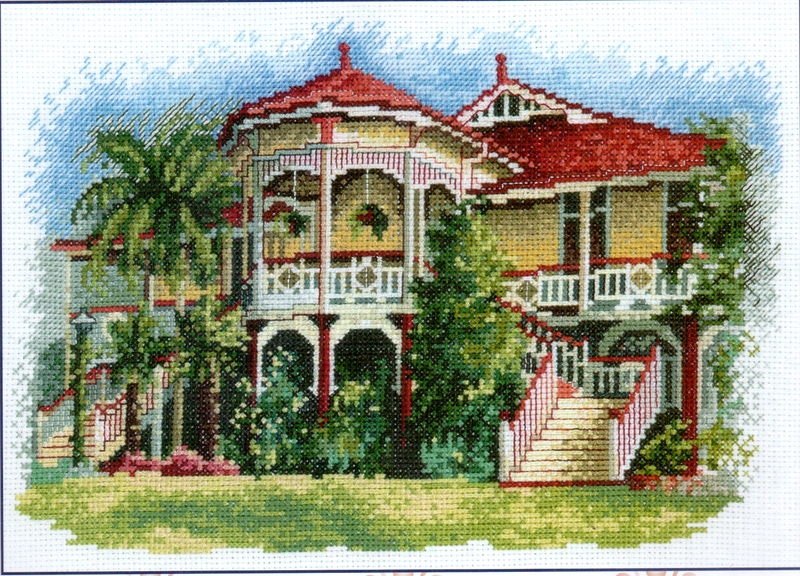 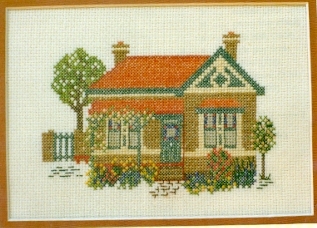 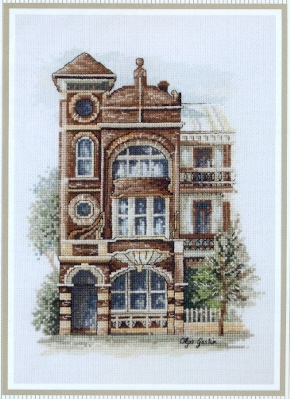 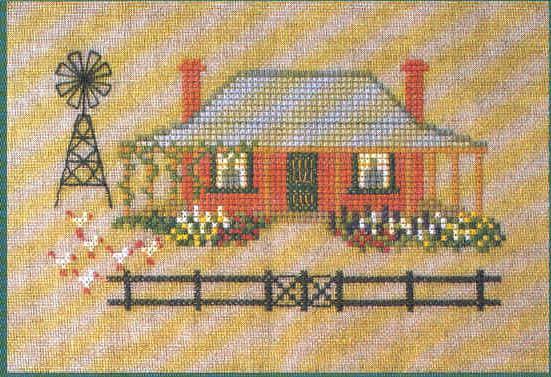 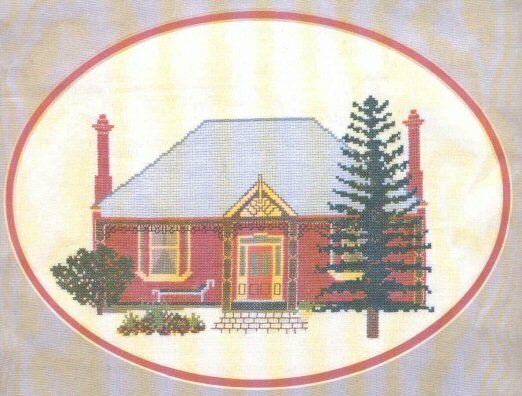 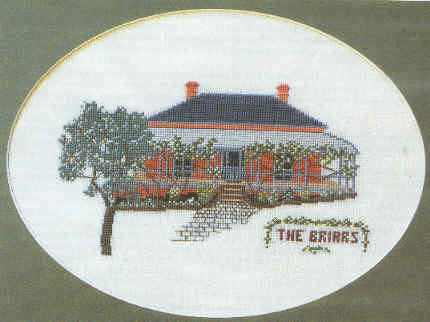 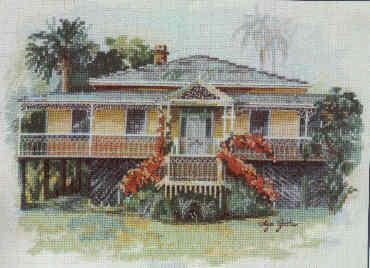 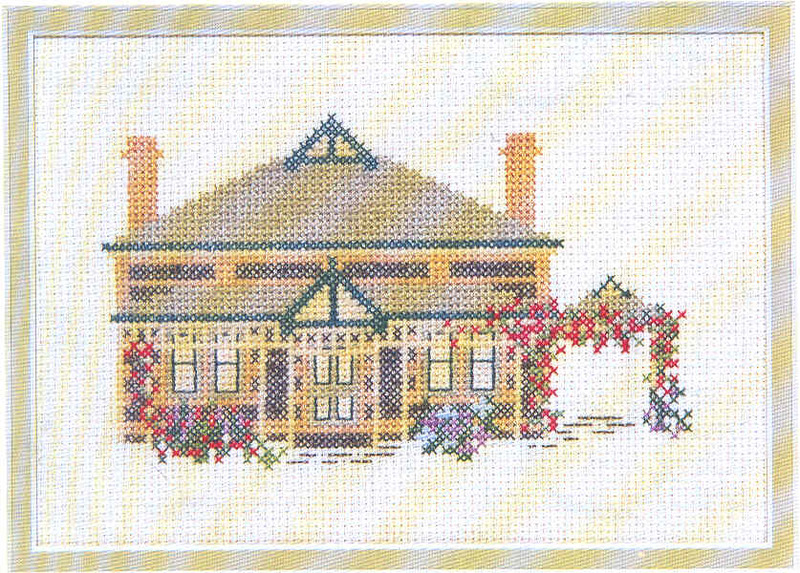 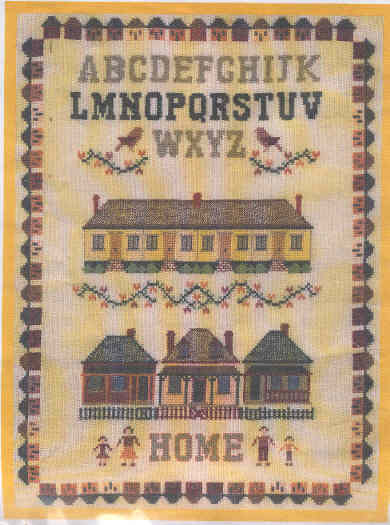 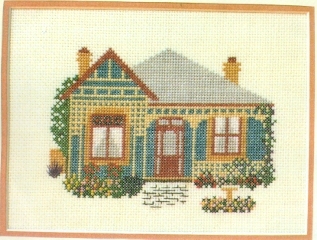 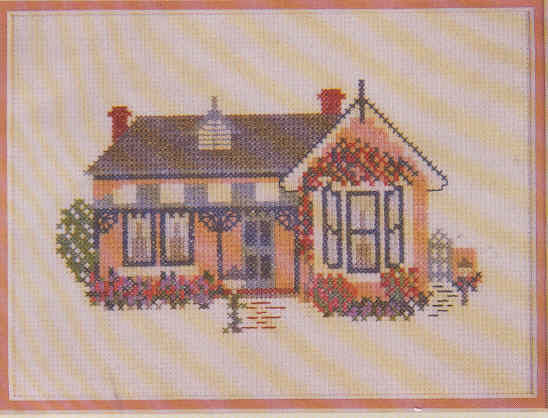 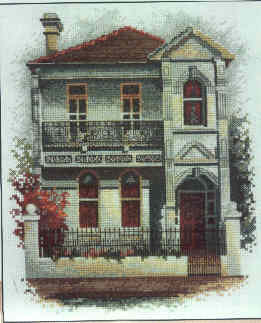 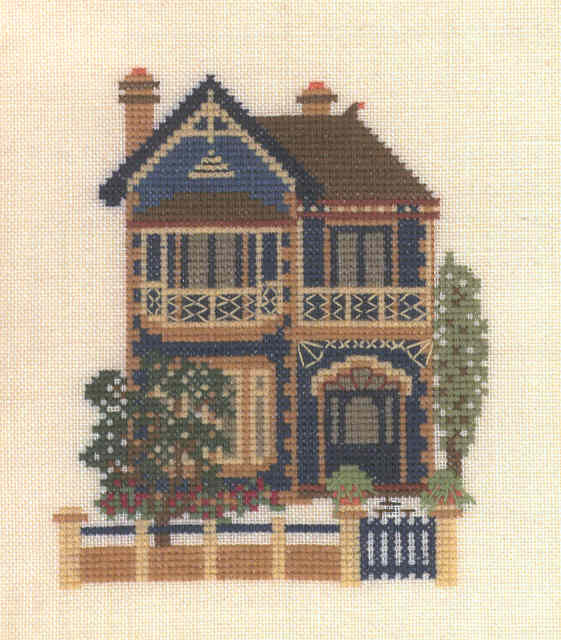 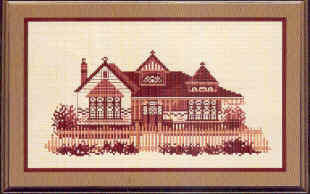 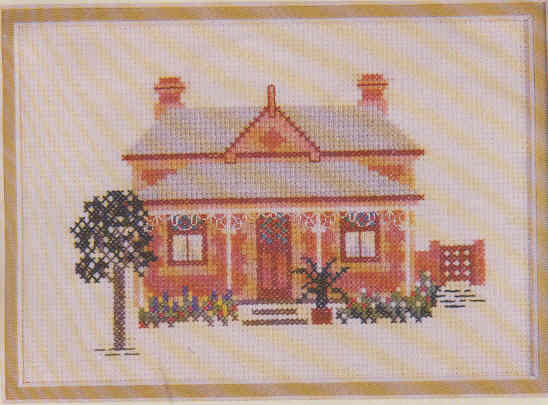 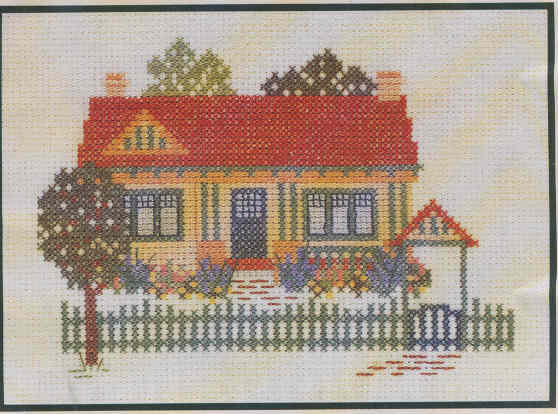 This Australian Kit by Beutron contains presorted DMC Stranded Cottons, 16 count AIDA, needle, a cross stitch chart and full stitching instructions. 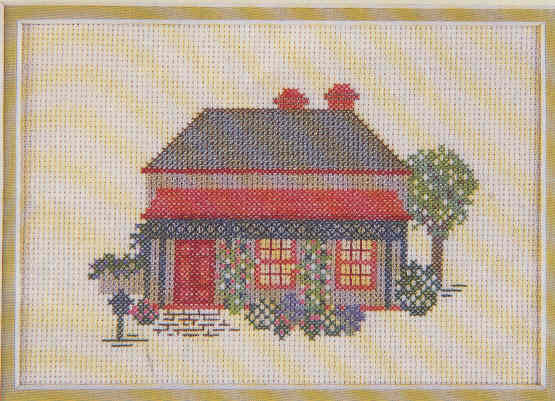 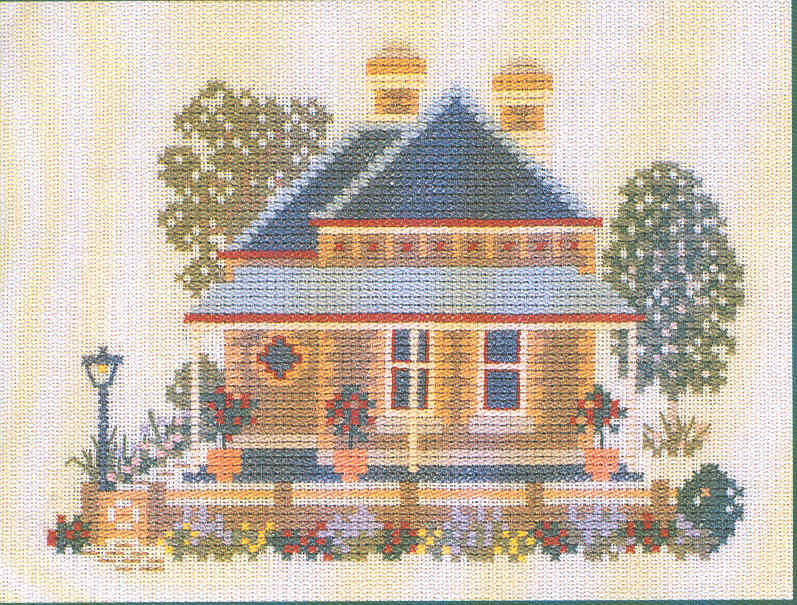 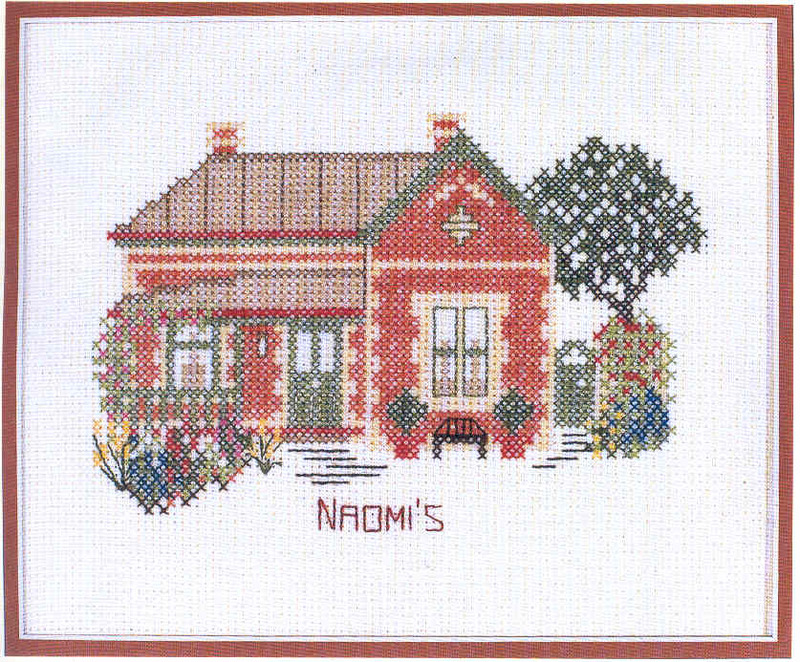 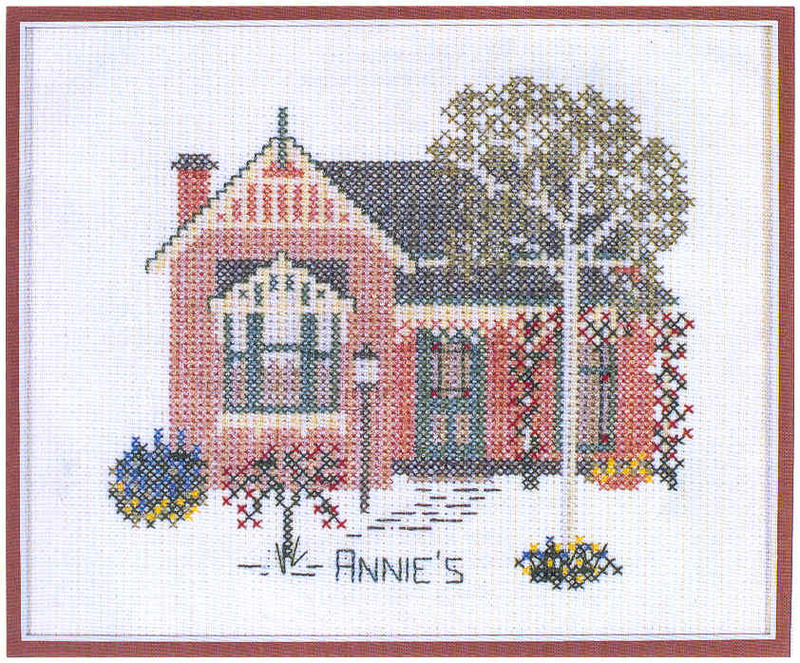 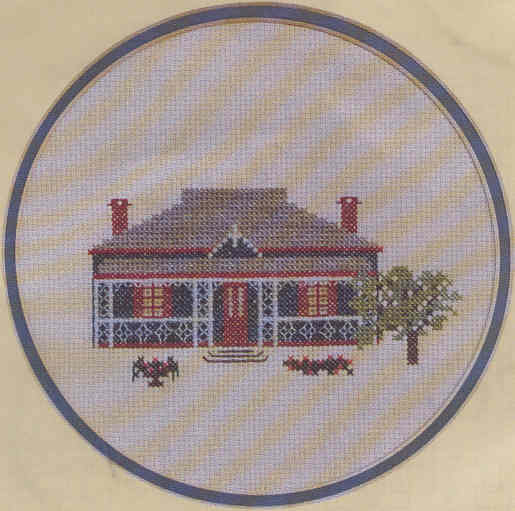 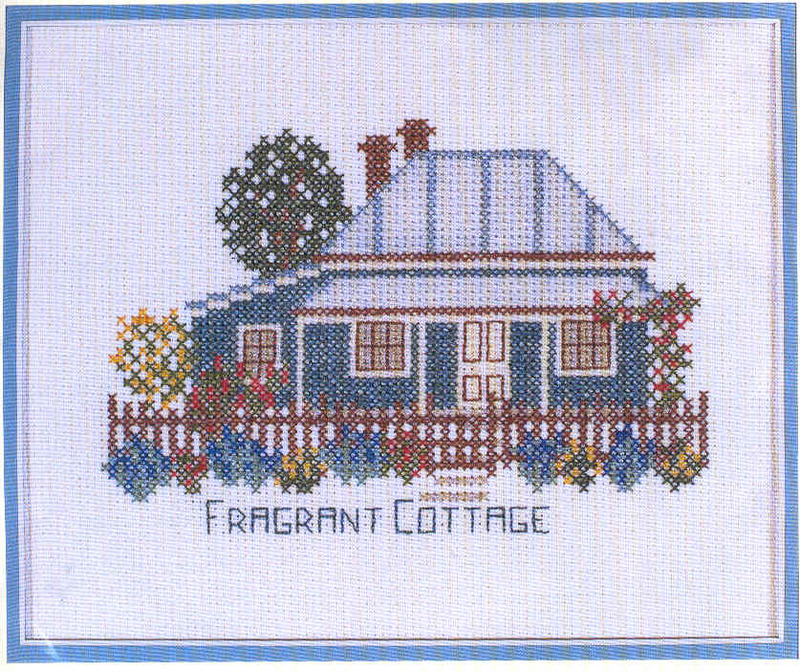 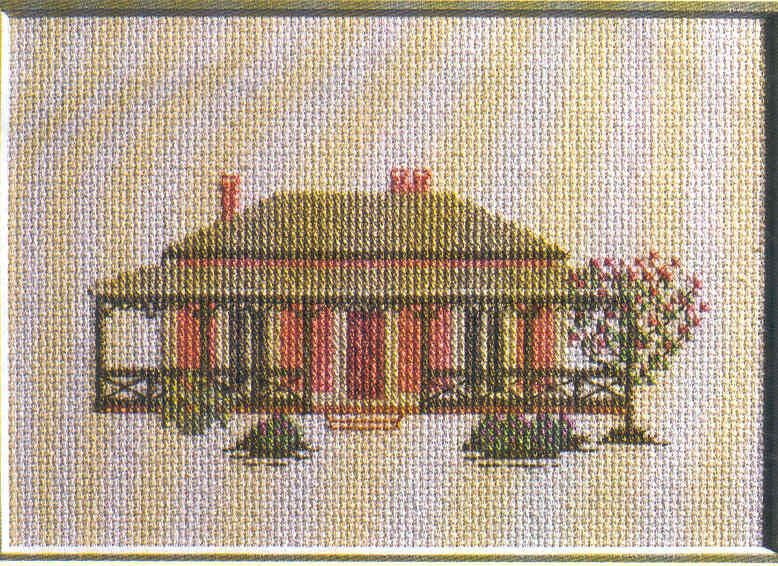 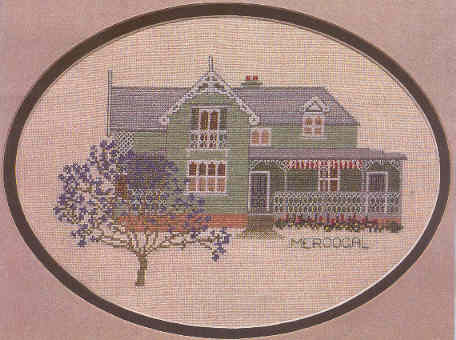 This Australian Kit by DMC contains presorted DMC Stranded Cottons, 16 count AIDA, Size 24 needle, a cross stitch chart and full stitching instructions. 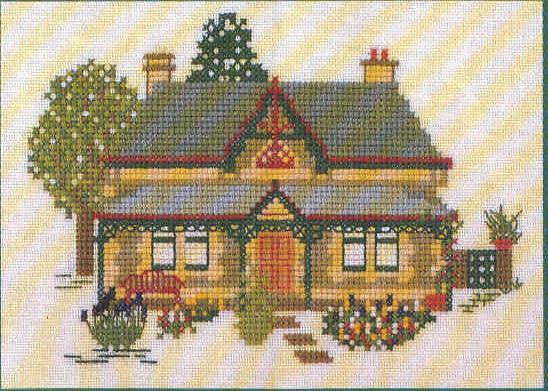 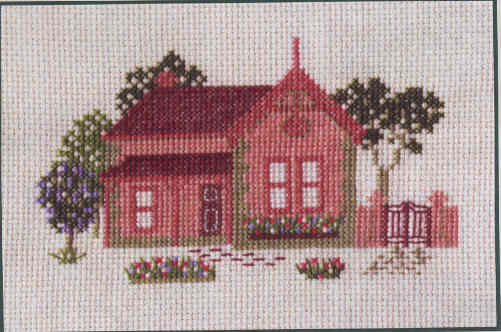 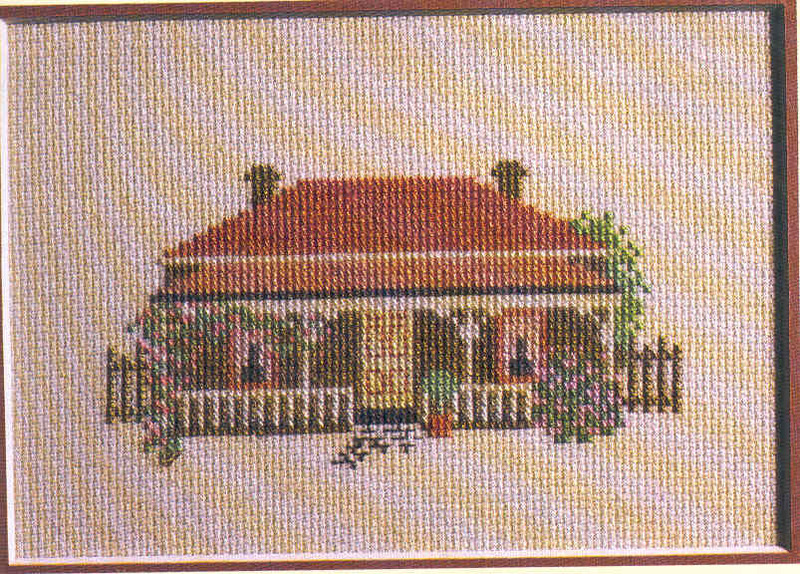 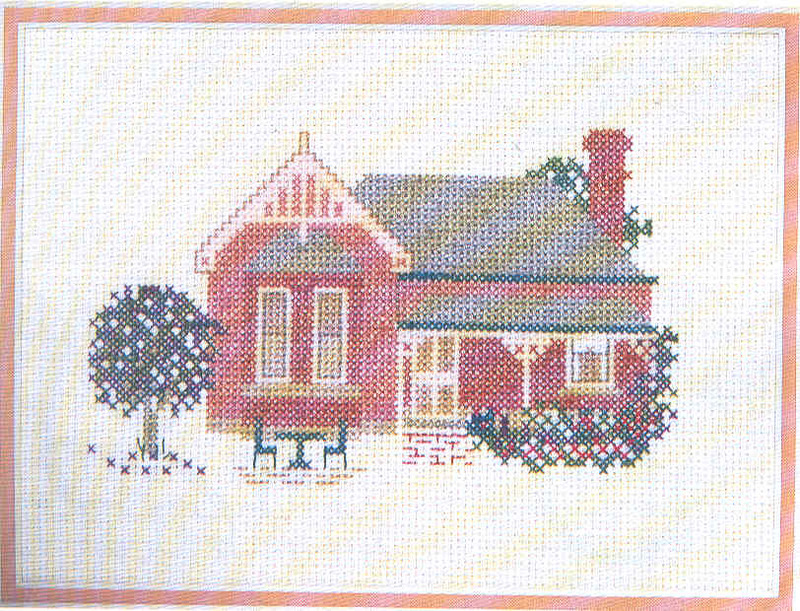 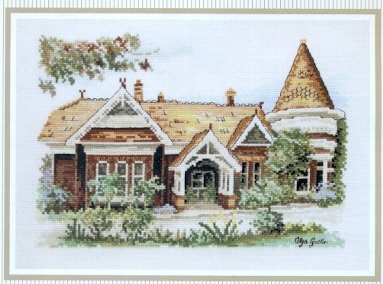 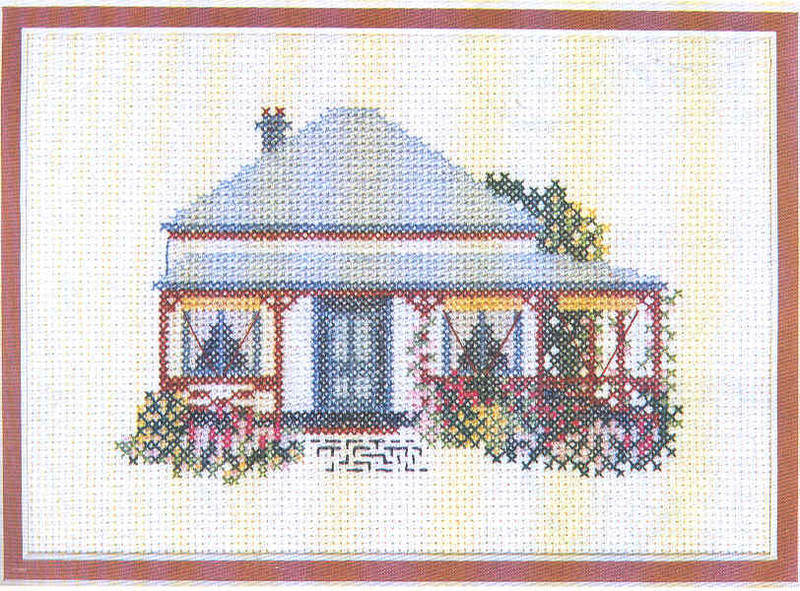 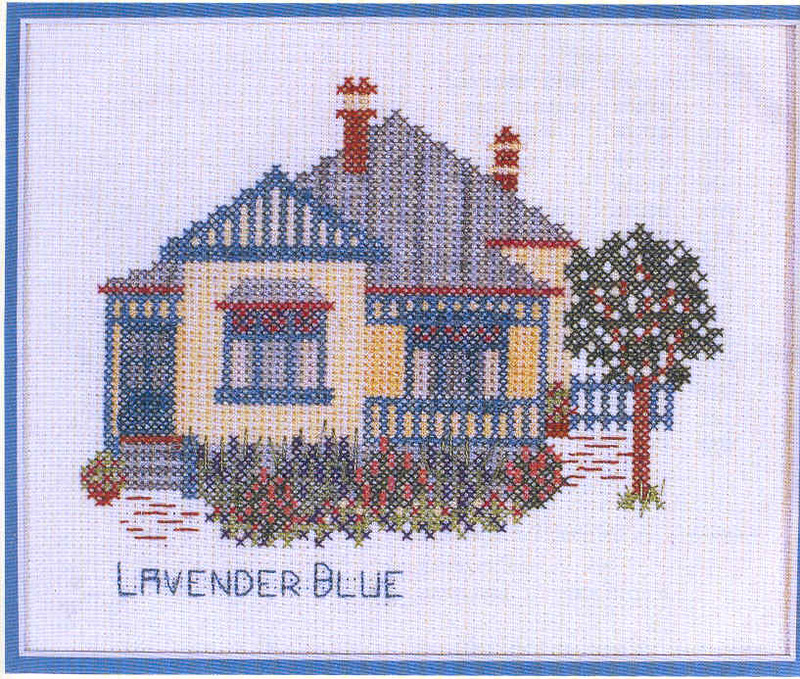 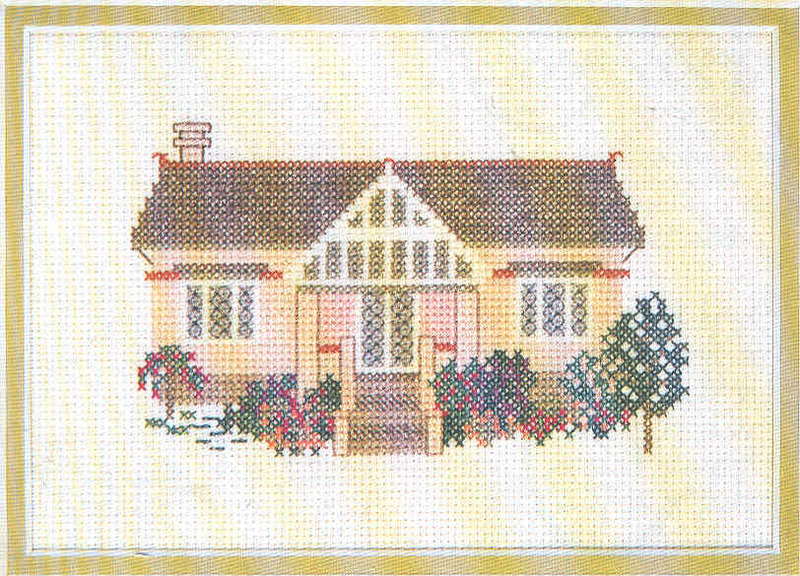 This Australian counted cross stitch kit by Juniper Designs includes all you need to complete the design. 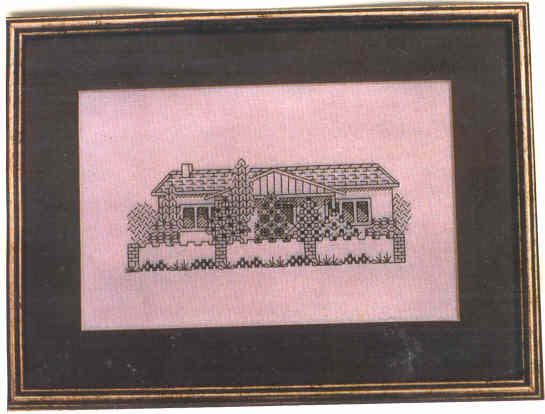 Suggested fabric size 12" x 10"